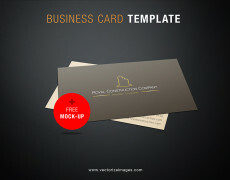 This creative business card template is customized for any business that desire to have creative and amazing card. 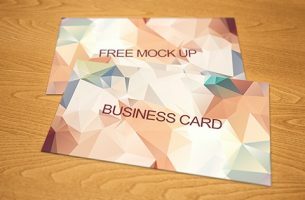 The contrast of texture combined with creative shapes and spacing gives it a high-end appeal. 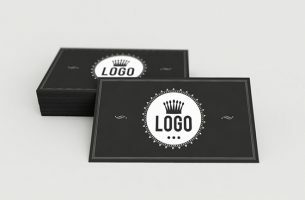 While it uses minimalist design with eye catching center graphic, this template is used to make impressive card design. 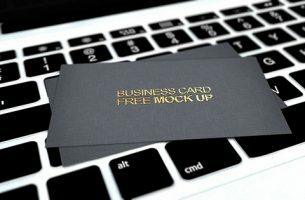 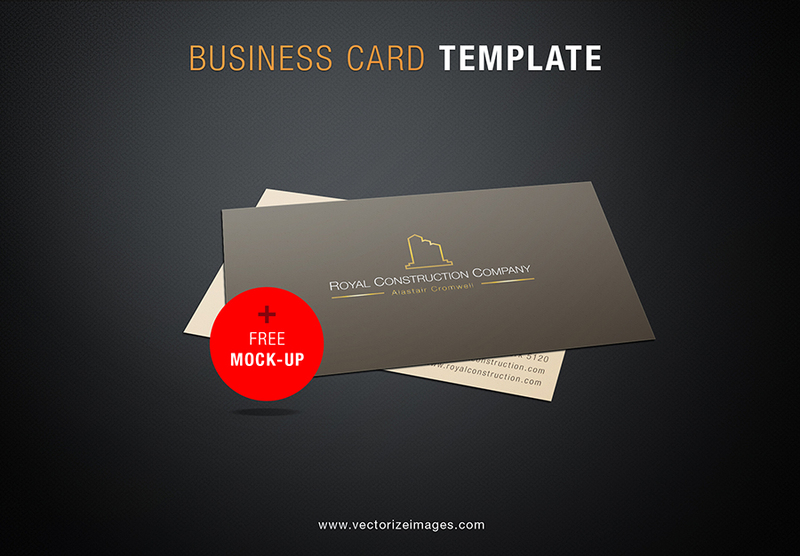 All you need to have is a professional printer and you can now create your own business card from this business card mockups template. 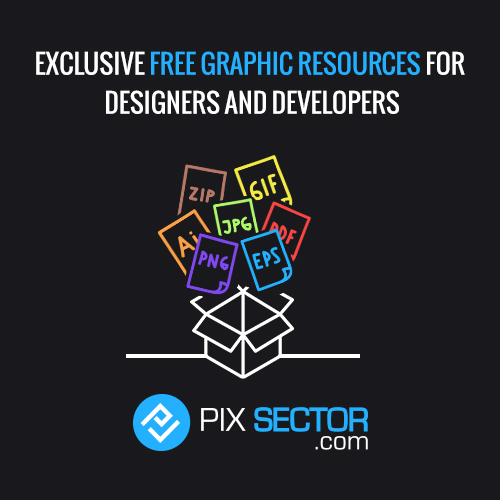 The formats come in EPS, AI and PDF.